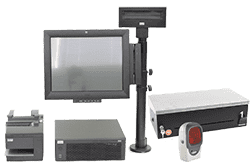 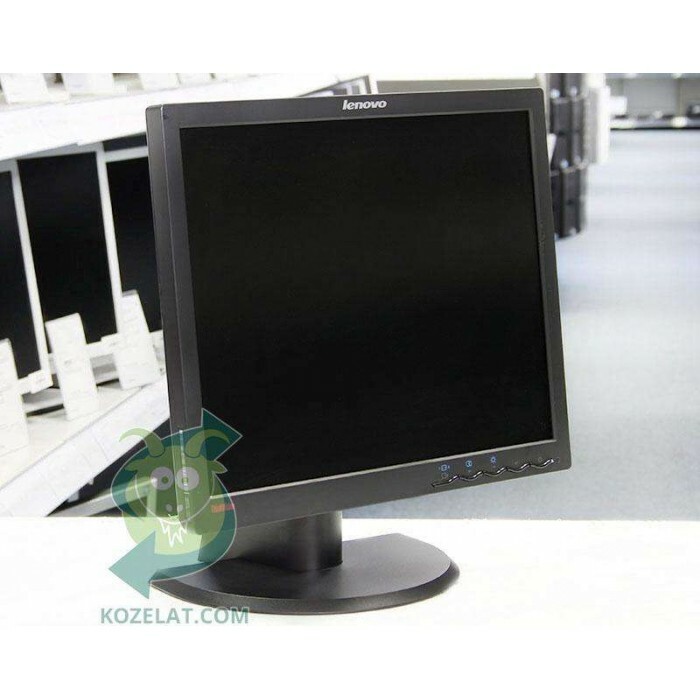 IBM ThinkVision L170p 80.00 лв. 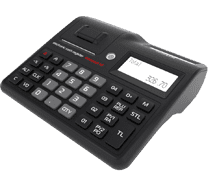 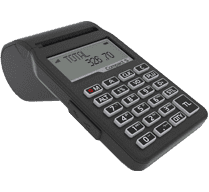 NEC 1970NX 72.00 лв. 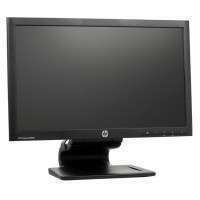 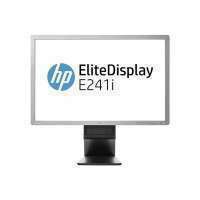 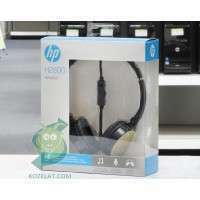 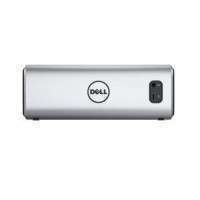 HP L2245wg 98.00 лв. Монитор HP Compaq LA2006x,20", 250 cd/m2, 1000:1, 1600x900 WSXGA 16:9, Black, USB Hub 106.00 лв. 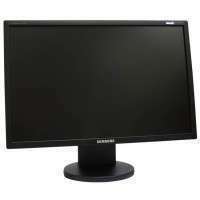 Samsung 2243BW 111.00 лв. 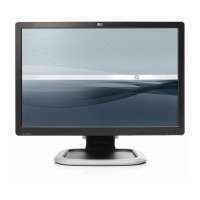 Acer EB321HQUAwidp 496.00 лв. 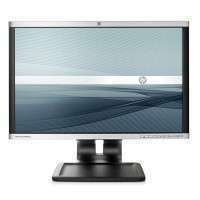 Монитор HP Compaq LA2405wg, 24", 300 cd/m2, 1000:1, 1920x1200 WUXGA 16:10, Silver/Black, USB Hub 201.00 лв. 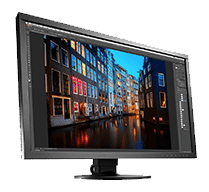 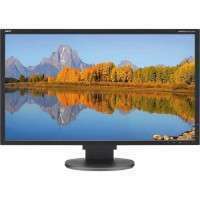 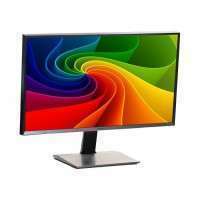 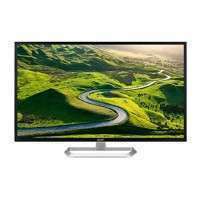 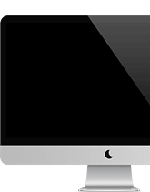 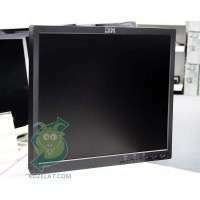 NEC MultiSunc LCD2170NX 111.00 лв. 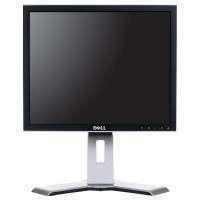 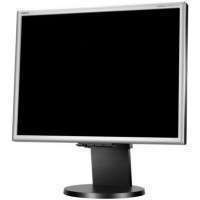 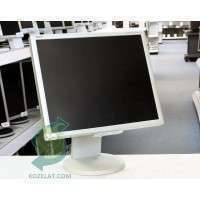 Монитор NEC EA261WM, 26", 1920x1200 WUXGA 16:10, Silver/White, Stereo Speakers + USB Hub 264.00 лв.